Towing rankings is a premier catalog of towing services in the United States of America. We provide complete database of all towing companies in US. 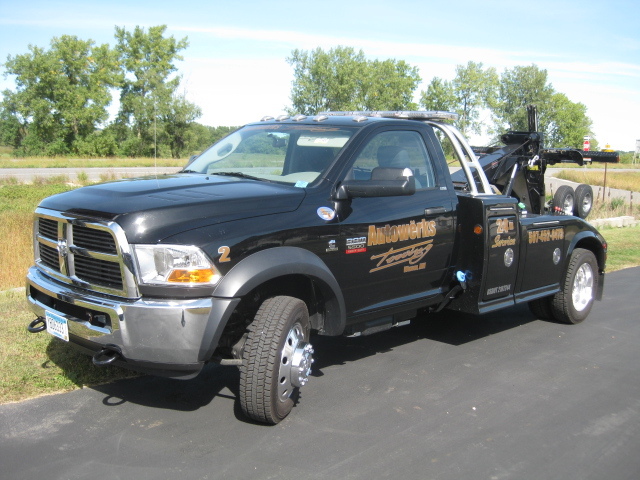 Autowerks Towing is located at Winona, Minnesota-55987, US. 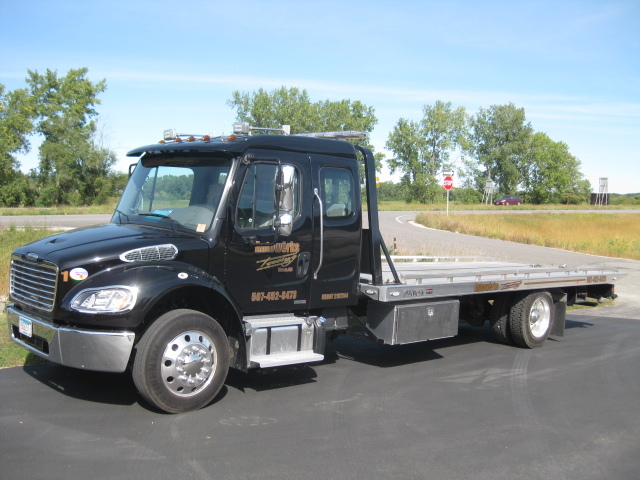 Please call us (507) 452-8473 for all the details involved in towing services. Autowerks Towing has a total of 1 reviews till date . In order to share your reviews/experience upon availing Autowerks Towing. Towing Reviews and ratings play a decisive role when it comes to assessing the quality of services provided by this company. Total Number of visitors to have viewed Autowerks Towing : . Our daughter is in school in Winona and Autowerks has been a wonderful resource for her car repair needs for more than 3 years. 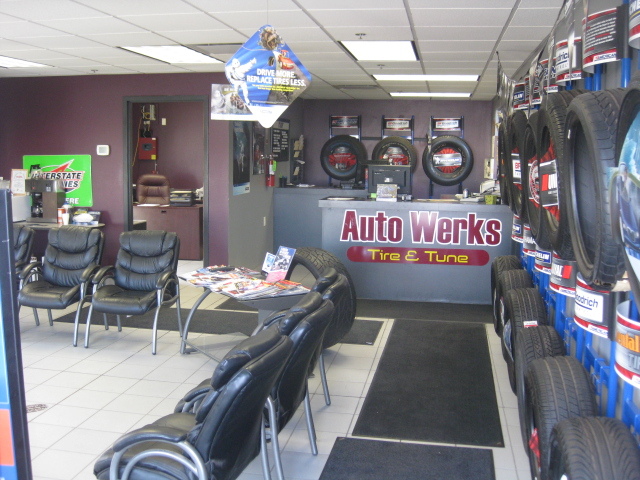 Autowerks is friendly, efficient and trustworthy. The work they have done for us has been excellent and thorough. We would highly recommend Autowerks for any of your car maintenance needs.